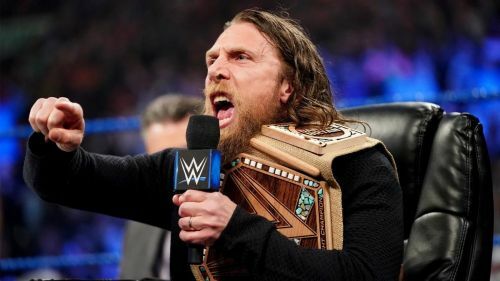 There is no denying that Daniel Bryan dominated the last few months of SmackDown Live as the WWE Champion. Bryan had a stupendous rivalry with Kofi Kingston which ended at the Grandest Stage of Them All this year. Bryan returned to the squared circle last year after he was cleared to wrestle. The former WWE Champion attained colossal success as a babyface, but he turned out to be equally impressive when he turned heel. As a matter of fact, Bryan ended the remarkable WWE Championship run of AJ Styles which lasted 371 days. The feud between Daniel Bryan and Kofi Kingston garnered the attention of the WWE Universe. Following the title reign, Bryan is a top heel of the company and Vince McMahon will be aiming to utilize him well. Here we discuss three best possible opponents for Daniel Bryan after the Showcase of Immortals. 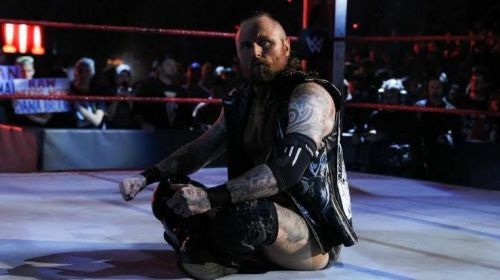 The former NXT Champion made his main roster debut after Elimination Chamber this year, and he has potential to be a big star of Vince McMahon's billion dollar company. Considering Black has not been pinned after arriving on the main roster, the Chairman might have big plans for the former NXT Champion. Black is currently involved in tag team division as he teamed up with Ricochet. He was also part of the fatal 4-way match for SmackDown Tag Team Titles but failed to capture the twin belts. The Dutch Destroyer had colossal success in NXT where he arrived in 2016. He had memorable bouts with Andrade, Johnny Gargano, Tommaso Ciampa and many more. Other than capturing the NXT Championship, Black also won the NXT Male Competitor of the Year award. Judging by his track record in the developmental brand, he is competent enough to be a top singles superstar. Without a shadow of a doubt, Daniel Bryan could be the perfect opponent for the Dutch Destroyer, and they could tell an exciting story. Both men are swift in the squared circle, and they could offer a mind-boggling bout on the main roster if they lock horns.